Suddenly on January 15th, 2019, surrounded by his family, Barry O’Donnell, beloved husband of Faye, passed away at St. Boniface Hospital in Winnipeg, MB. Barry was born to Hamlin and Nelly O’Donnell on July 27th, 1937. Barry spent a great deal of his childhood in St. Marks, MB, a place that would always be “out home’ and have a special place in his heart. Barry worked at various jobs throughout his adult life; first in the construction industry, before finding his career as a truck driver. After his retirement Barry obtained employment as a tour bus driver, taking him on many adventures across North America. Barry loved golfing, hunting, camping and always enjoyed a good game of cards. He won a few games now and then and was lucky enough to proudly represent Manitoba in the Canadian National Cribbage Tournament more than once. Barry will be fondly remembered as a gentle soul with an infectious smile, who never missed an opportunity to share a joke and show his genuine love and support to his family and friends. Barry is survived by his wife Faye, son Michael Tracy, grandchildren; Jasmine, Amber and Robyn and great grandchildren Christian and Kaden. Barry will also be sadly missed by his siblings and their spouses, his nieces and nephews and their families. Barry was predeceased by his parents and his brother Harvey. 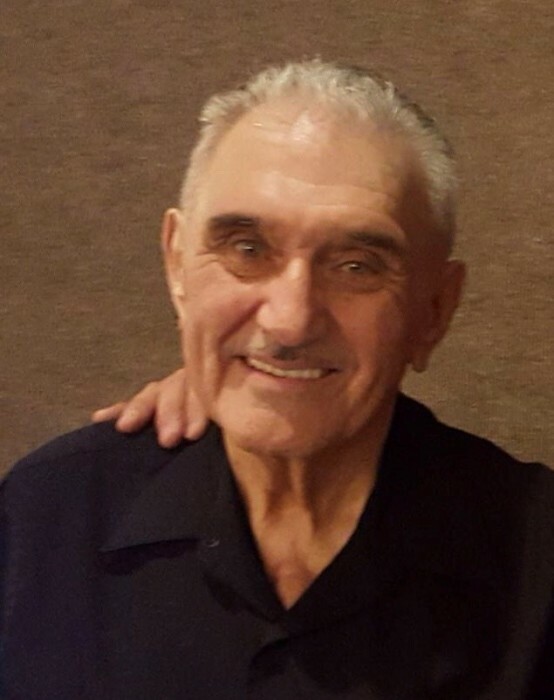 Funeral service will be held on Saturday, January 26th, 2019 at 11:00 a.m. at the Omega Funeral Home, 83 Royal Road S., Portage la Prairie. Interment will take place at the Anglican Church Cemetery, St. Marks, MB.